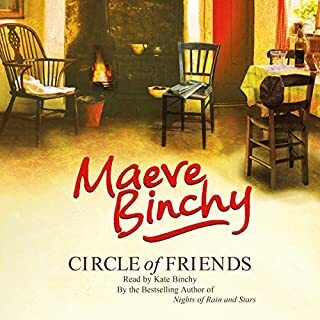 This is a great Maeve Binchy novel -- full of her usual cast of fascinating and varied characters who are somehow also completely believable. The structure is unusual in that it's told 'by character'; one chapter each for 'Signora', 'Luigi', 'Constanza' and so on. 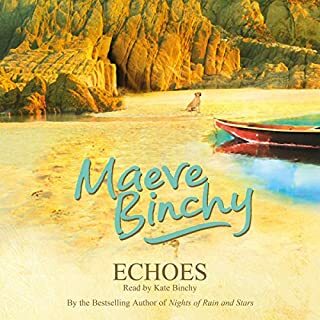 Initially, this grates when you get to a character you're not particularly interested in, but with Maeve's story-telling skill you're soon drawn in to the lives of even the characters who aren't your favourites. 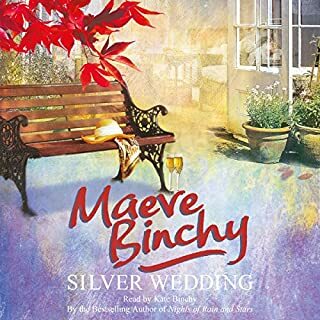 In my view, this is one of Maeve's most beautiful love stories, and it's heart-warming to see Aidan and Nora getting a second chance at happiness after a tragic beginning on each side. 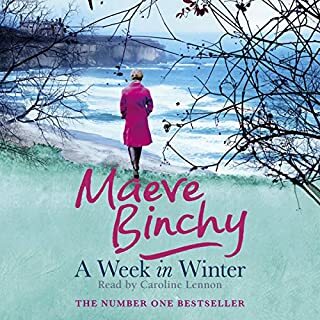 If you need a pick-me-up, feel-good sort of audiobook, then this is a great place to start. 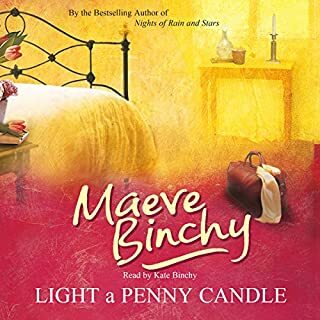 You can also follow Aidan and Nora through other Maeve novels later on -- Scarlet Feather, Heart and Soul and Minding Frankie all update the reader on how our favourite pair are getting on! Beautiful! Like listening to a friend. 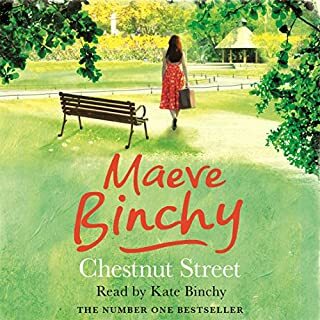 I'd read the book years ago but wanted to experience the book in an Irish accent - it fulfilled every expectation. Would you listen to Evening Class again? Why? If you could rename Evening Class, what would you call it? 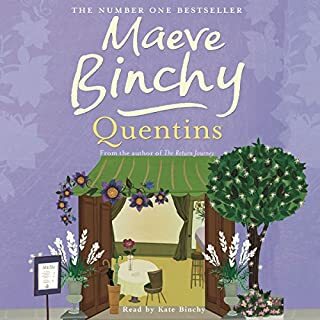 This has to be my favourite of all Maeve Binchy's books, both the written and audio versions. A medley of characters, portrayed with generosity and sympathy, all embarking on the class for different reasons. 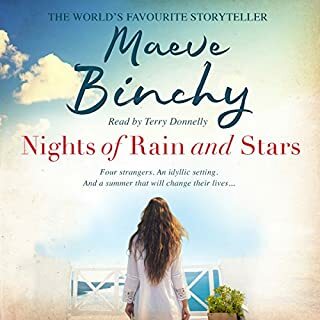 I loved the way the back stories of the characters are melded together and how, the group moves forward together, to plan and then embark on their trip to Italy - which visit is the scene of some surprises for more than a few of them. 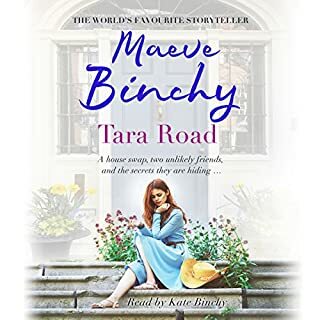 The marvellous 'Signora' - Nora - tugs at your heart with her heart warming simplicity and honesty and how good to have a love story where the key characters are not young, trendy, aspirational and career oriented 'thirty somethings' but instead are gently middle-aged with disappointments and disillusion behind them. 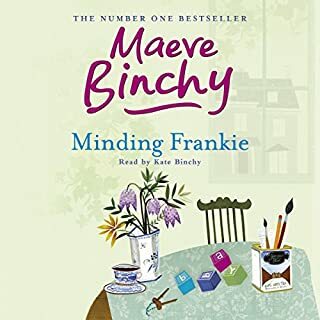 Other individuals and couples in the story, similarly chime true and with the bonus of picking up some handy Italian phrases on the way, this novel is worth curling up with any evening, several times - it is always pleasant to revisit Mountain View - both in Italy and Ireland, to meet up again with these old friends. 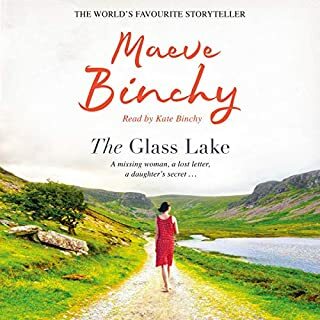 Hats off, again, to Kate Binchy, for her flawless and characterful narration. What a wonderful book. It brought tears to my eyes and joy to my soul. Following the lives of what seems at first a mismatch of people who all embark on an Italian evening class for a wide variety of reasons takes you on a roller coaster of emotions and secrets. It also brings you into the world of Italy. For those of us who have been lucky to have visited it also is a trip down memory lane - I just with I had taken the class before I went. 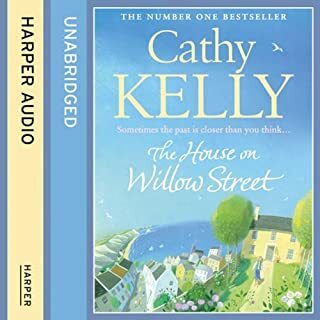 A fabulous listen! My only problem with it was that I got a bit confused by so many characters but I remembered the key ones. 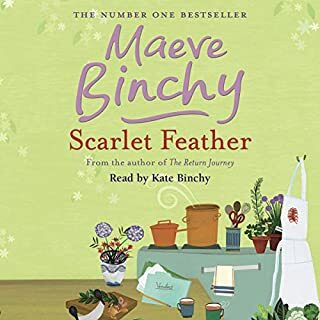 Super for relaxing at bedtime made all the more wonderful read beautifully by her daughter. 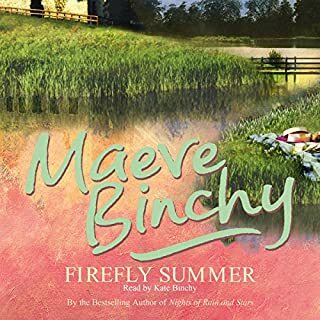 A summer read with a fee-good-factor. 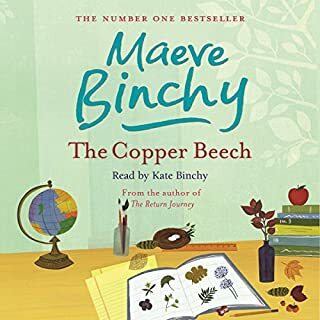 About my 10th time reading it but my first time listening. Very much enjoyed. I couldn't wait for all the stories within the book to unfold. 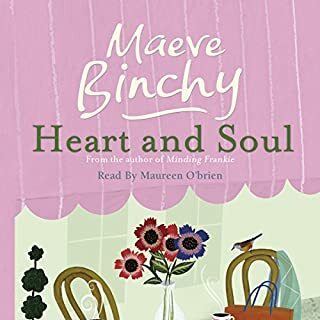 Full of warmth and humour, all of which Maeve Binchy does so well. It’s impossible not to like this book! 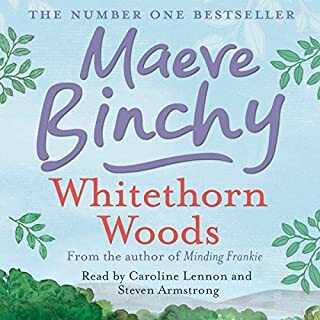 The story is so well told about ordinary people and how their lives are all woven together. Simply brilliant! If you could sum up Evening Class in three words, what would they be? Difficult to say, but Signora was captivating with her complex facets. No strong emotional responses - curiosity mainly, to see how each of the characters would end up. I sometimes felt frustrated at losing the thread of one character story to move onto another character. It was almost like a series of short stories. 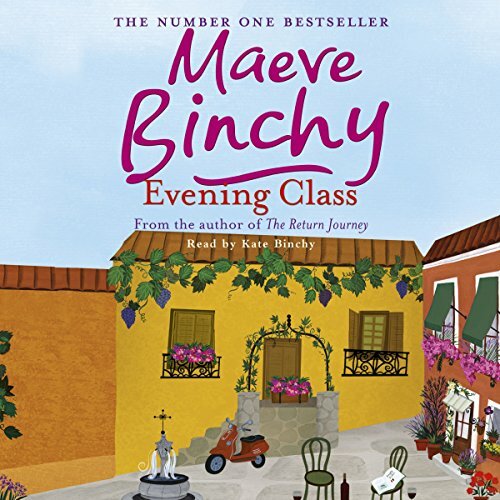 What made the experience of listening to Evening Class the most enjoyable? 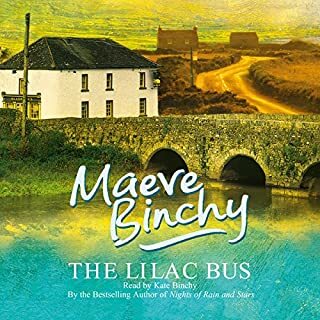 Kate Binchy is a wonderfully lyrical, lilting speaker and makes the story more authentic. What was one of the most memorable moments of Evening Class? When Signora meets Aidan and they make a connection - it's so subtle and so well done. I enjoyed the scene where Aidan and Signora sit on the brick wall together.